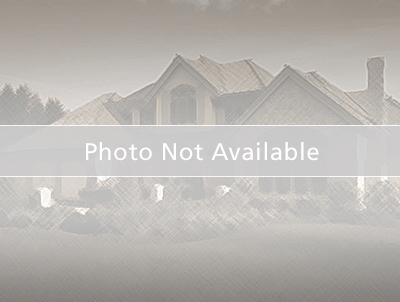 Wonderful, single-family home in Twin Rivers Community. This 1789 sq. ft. home features 3-bedrooms, 2-bathrooms, with separate dinette room to enjoy a nice morning breakfast with family and friends. The fully equipped kitchen includes a breakfast bar overlooking the formal living room. There are two excellent size bedrooms and a Master bedroom that consists of his and her sinks, a large garden tub, and separate shower. This home includes vaulted ceilings, ceiling fans, and sliding glass doors that lead you to your own screened in patio oasis and perfect size swimming pool. A desirable fenced in backyard with 0.29 acres of land is ideal to entertain and enjoy the outdoors. Close to nearby state university, community colleges, golf courses, park attractions, major roads, and highways. Call now to schedule your private showing! Take 417 N via EXIT 18, University Blvd E, EXIT 37A, right to take the ramp toward Dean Rd S., Merge on University Blvd., left on Rouse Rd., right on McCulloch Rd., left on Lockwood Blvd., left on Seminole Creek Dr., 3rd left on Soldier Creek Ct.